Forwarding - MERKA SPEDITION, s.r.o. 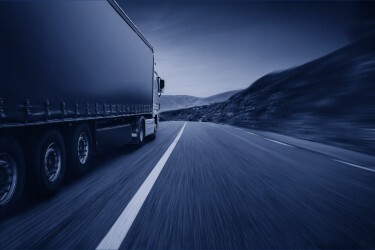 We have been in particular focusing on the provision of complex forwarding services. We see after the transport, consignment warehousing, customs debt security, reporting the INTRASTAT agenda and the final distribution to the customers. Frauds have been ever more frequent in the field of forwarding and methods of cheaters have been developing quickly. Since the very beginning we have been striving to provide secure and reliable forwarding services, therefore we have become the founder and have been still active participants of the security working group in the Union of Forwarding and Logistics of the Czech Republic. We have been working in compliance with strict and time demanding security rules in order to reduce the risk of any danger.